Wahoo! 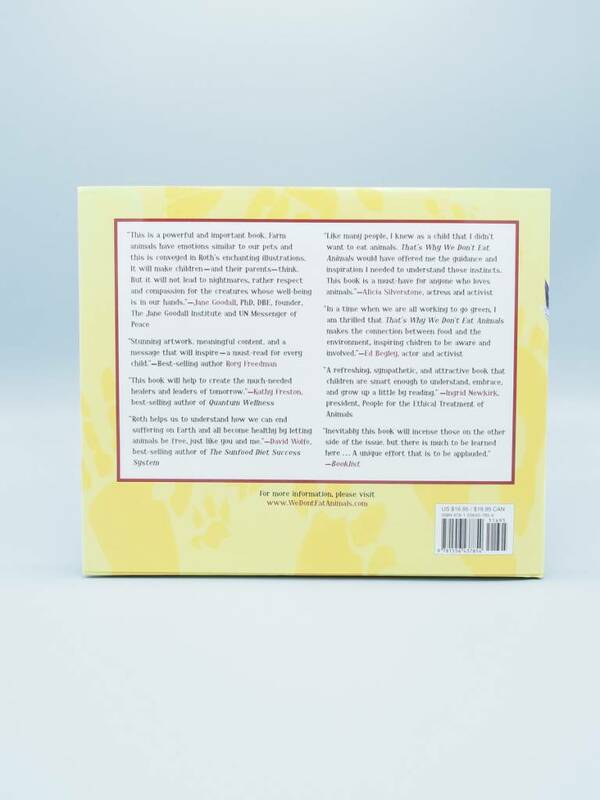 A children's book for children who don't eat animals! 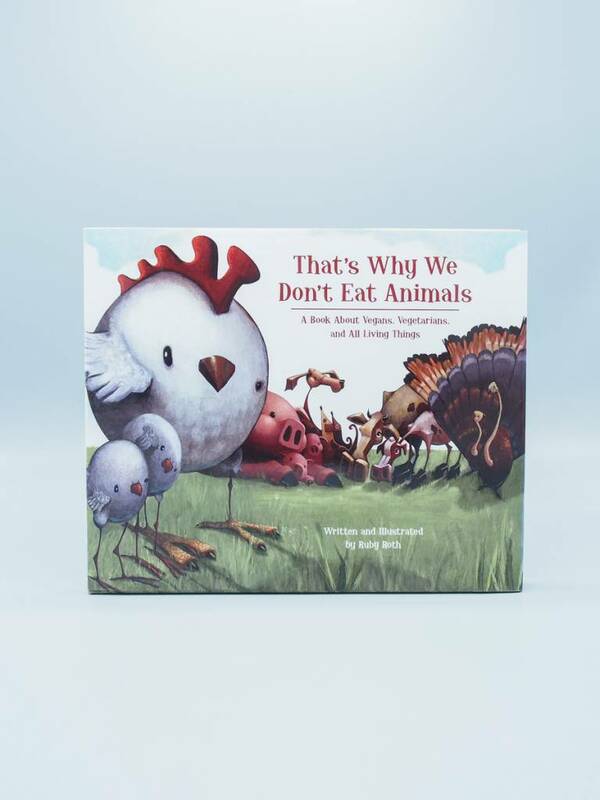 That's Why We Don't Eat Animals talks about animals of all kinds; those we call pets, the farm animals featured in every kids book, sea life, other fish and endangered species. 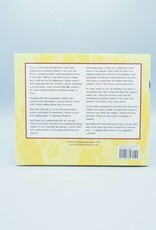 The animal's story is told with interesting facts or traits and then the treatment they receive from humans is described. Yes, the sadness that is factory farming is described and drawn, but the end message is positive and offers tangible action for kids to take! 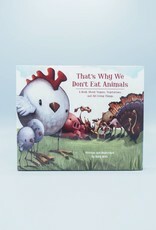 This book tells the honest truth and just makes it so understandable why we don't eat animals.